Home / Leading ain’t Easy! / Leading ain’t Easy! Perhaps you’re the leader in your family, on your job, within your team or class, or you self-lead. Leading ain’t easy! There’s planning, sharing, problem solving, adjusting, explaining, supporting, influencing, modeling, correcting, praising, coaching, teaching, listening, counseling, advising, facilitating, protecting, providing, preparing, submitting and even quitting. Leading ain’t easy! As a Leading Lady, there’s other elements of discrimination as well. All these components of consequences of leading have moments of joy and fulfillment; but they also have seasons of despair, fatigue, sickness, loneliness and even depression. 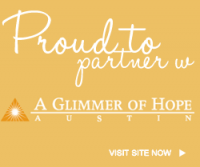 LifeChangers is teaming up with Turning Point Bible Fellowship church to facilitate hope, help and healing for all leading ladies–wives, widows, divorcees, newlyweds, mothers, daughters, students, graduates, employees, supervisors. It’s a one-day conference and you can learn more here. It’s a conference for women and girls (middle school and older) that will focus on encouragement and cultivating an atmosphere of renewal, restoration and revival through the sharing biblical principles and practical application. There is a registration cost that includes lunch. LifeChangers, however, will provide scholarships for every young girl (middle school or high school) that an adult woman brings. 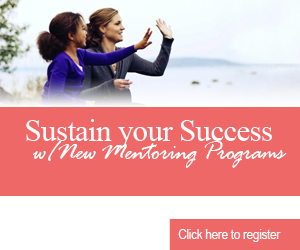 So daughters, nieces, mentees, grand-daughters can attend free when you bring them with you. Register on the conference page and let us know (info@lchangers.org) so we can pay the cost for the registration. After the conference, we’ll sharing information about the next growing session and service outing for Leading Ladies.